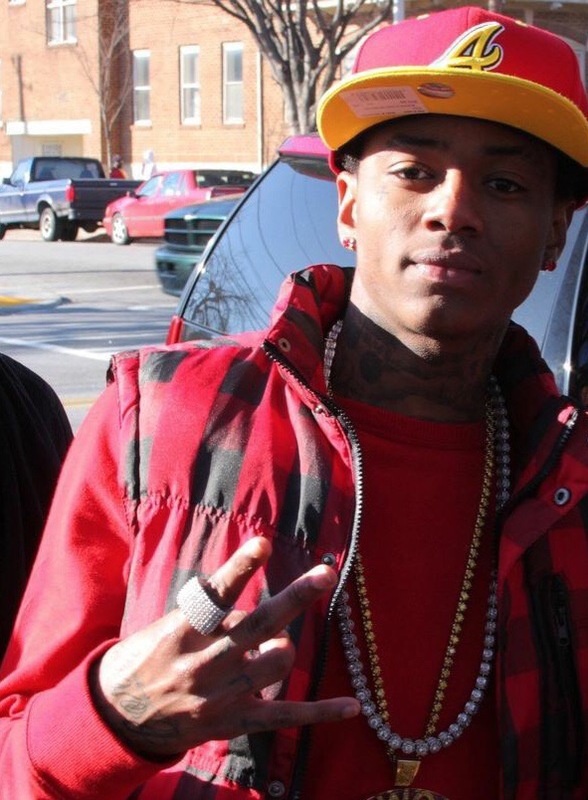 Soulja pled no contest Thursday to carrying a loaded firearm in a vehicle … in return, the possession charge was dropped. As for the gun … according to the deal it will be destroyed. why can’t they sit down somewhere? Why? Probation for a gun and 3 strikes for drugs. I guess the laws are different everywhere.